North Carolina’s Own Jones von Drehle Winery! 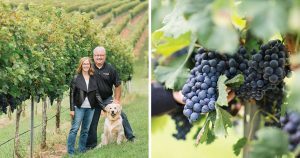 North Carolina's Yadkin Valley is rapidly growing and a home for great dry wines! Join Diana Jones from Jones von Drehle Winery as she tastes you on four of her wines; Viognier, Chardonnay, Cabernet Franc and the Bourdeaux-styled "Steel and Stone" blend. This is a great opportunity to taste the quality coming from the western part of our great state! Greece has a longer wine-making history than just about anywhere else on Earth. Here's a great chance to try reds, whites, rose and sparkling wines from this magical place! 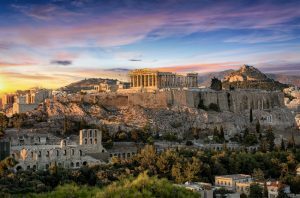 If you've never had a Greek wine, this is sure to be an eye-opening tasting! Bon Voyage! We're departing for a three-hour tour through France; with stops in Alsace, Provence, Chateauneuf-du-Pape and Savoie. Leave your Euros at home, this trip is FREE! Aaron left us way too early, but his legacy lives on. Sunday March 10 we'll have a special free tasting of eight of Aaron's wines. To help Aaron's family during this difficult time, we'll donate all profits from the tasting to his family and Bridgewater Wines will match that amount ourselves. In addition, Aaron's company, Bordeaux Fine and Rare will ALSO match, making each bottle count three times! 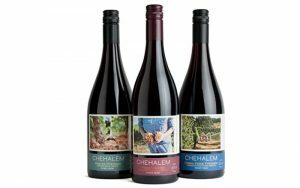 Chehalem is one of the pioneering wineries in the Willamette Valley, renown for beautifully elegant Pinot Noirs. We'll be tasting: Rose Chardonnay Pinot Gris Two Pinot Noirs And there's a Leland connection to the winery; the mother of founder and winemaker Harry Peterson-Nedry lived in Leland and Harry was often in town to visit Mom and taste in the area! 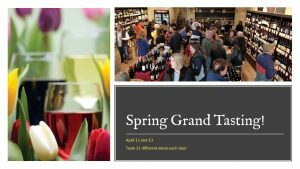 Spring is here, and we're celebrating with special tasting of EIGHT wines that are perfect for the Spring weather! Rose, Sparkling, White and Red...come down and taste your new favorite wine for the new season! We're excited to present our first-ever Sake event! 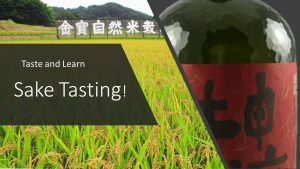 A nationally-known Sake expert will be tasting five different Sakes and explaining the nuances in the different sake styles. This is a can't-miss event! 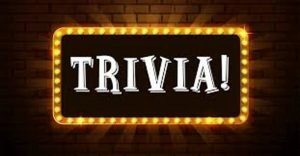 Join us for Tuesday Trivia hosted by Mike Maykish! 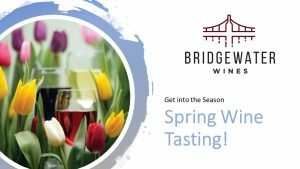 Come on out and test your knowledge for a chance to win Bridgewater Wines gift cards! This free event will be a hoot! We have cold beer on tap, wines by the glass, small bites and out famous charcuteries boards for purchase! Calling all Music and BINGO lovers to join the fun! 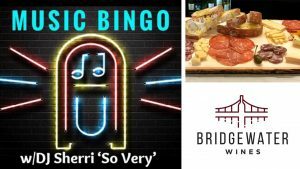 The Sherri "So Very" will be hosting this FREE music BINGO, complete with Bridgewater Wines gift cards for the winners! Looking forward to lots of laughs and excitement! Can you say BINGOOOO?! We've cold beer on tap, wines by the glass and all sorts of small bites! 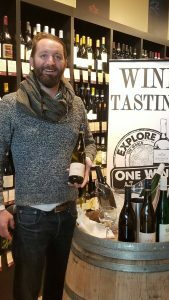 90+ Rated Wine Tasting Weekend! 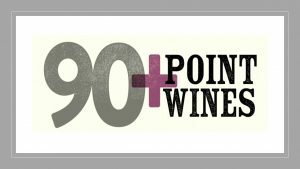 Here's a great treat for you this weekend...all twenty wines on the barrel between Thursday and Sunday rated 90 points or higher from one of the major wine publications! 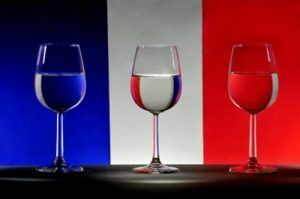 Reds and whites from EIGHT countries will be represented...come in and taste fabulous wines, for FREE! Join us for our first-ever beer tasting! 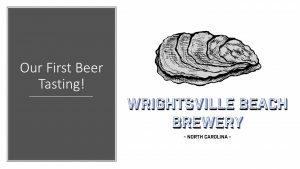 Customer favorite Wrightsville Beach Brewery will be on the barrel this Thursday, with WBB honcho Stephen pouring five of his delicious brews. Cheers! This is an event so big we had to spread it over two days! Taste 12 wines each day Friday and Saturday; that's two dozen wines from around the world for FREE!